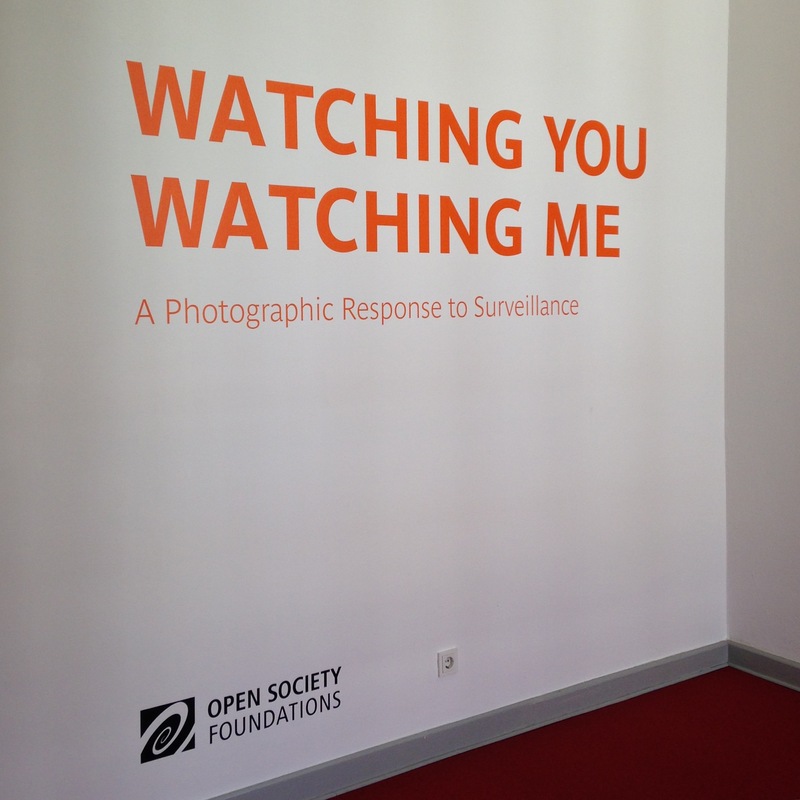 Yesterday I headed to the Museum für Fotografie to see two exhibitions on surveillance. The Field Has Eyes. Images of the Surveillant Gaze includes 75 prints, books, photographs and examples of optical apparatus to present a visual and cultural history of the controlling gaze from the 16th to the 20th century. I don’t have many images because ironically the museum of photography does not allow photographs. Still, I was able to track down many works online. 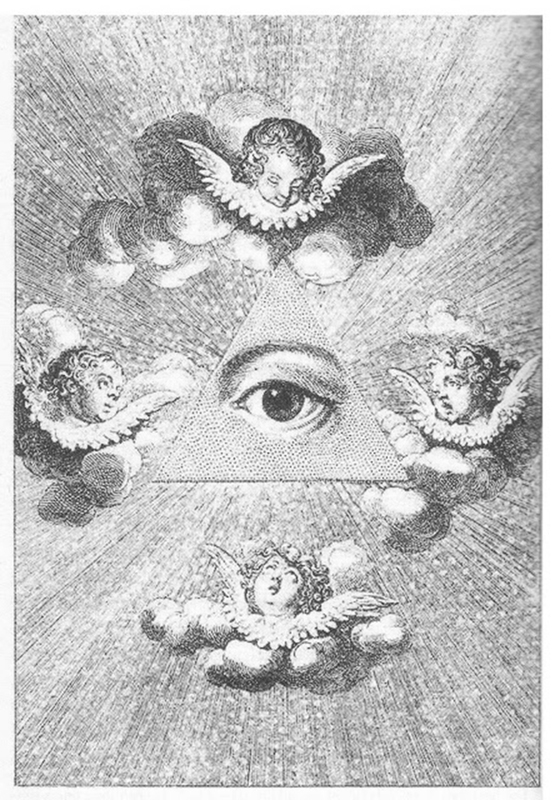 An example is this one, which focuses on the “all seeing eye” of God as a heavenly entity that watches over everyone like Daniel Chodowiecki’s The Eye of Providence (1787). 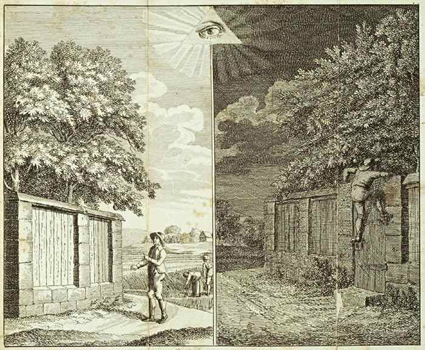 This view of God as a watcher later evolved into a sort of big brother figure like in Gottes Augen schauen auch in die heimlichen Winkel (English: “God’s eyes also look into the secret angles”), a copperplate by Johann Paul Pöhlmann from 1809. Here the all seeing eye is essentially a surveillance camera, encouraging potential law breakers to heed the warning that their bad deeds won’t go unpunished. This sort of indoctrination was easily transferred to messages from political bodies wishing to keep the behavior of their citizens inline as nation states emerged. Watching You, Watching Me. 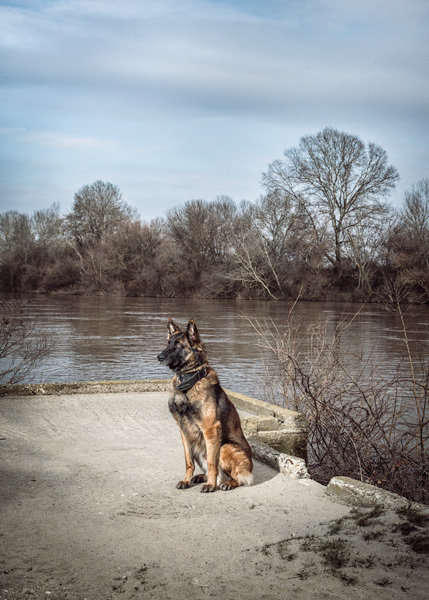 A Photographic Response to Surveillance shows works by 10 contemporary artists using photography to address surveillance. This exhibition was sponsored by the Open Society Foundation. Andrew Hammerand. The New Town. 2013. In Andrew Hammerand’s The new town (2013), the artist captured surveillance images from a camera placed in the center of an idealized planned community in the American Midwest. These are haunting and beautiful reminders of the gaze of the all seeing eye, and the inability to escape from it in even the most ideal locations. 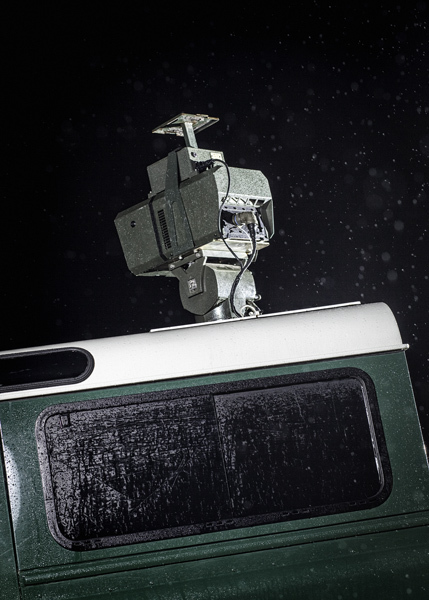 Julian Roeder’s Mission and Task (2012) consists of images of the technology and people working in contemporary surveillance at the border of the Schengen zone. control. 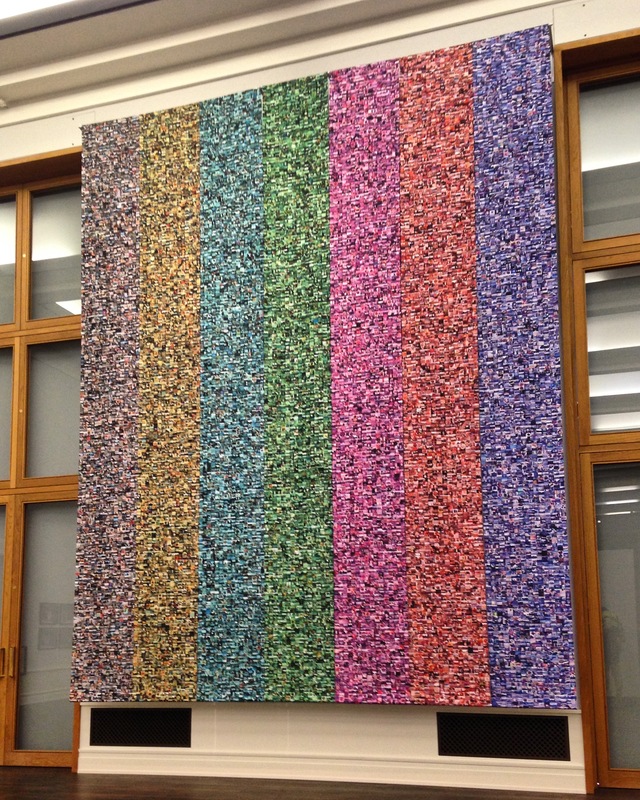 This installation included the stories of several Uzbekistan journalists and lawyers who were surveilled, intimidated, and threatened with prison for their work. 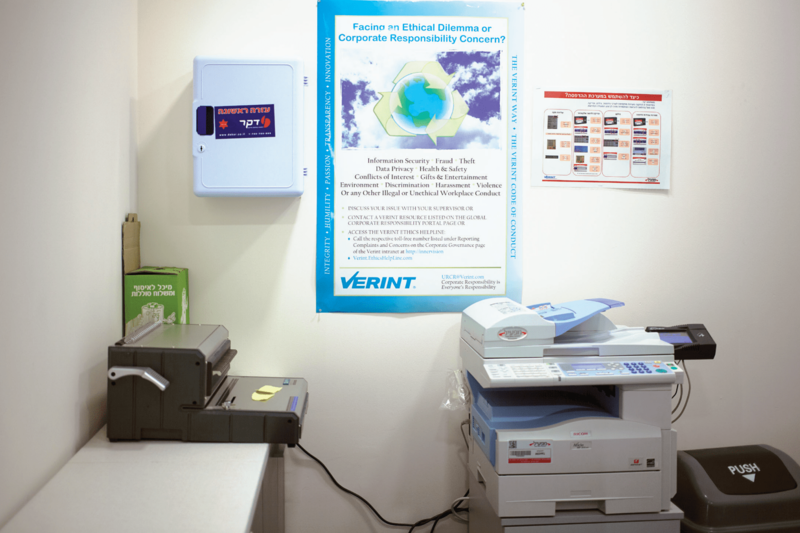 This project is covered in detail in this PDF. Hasan Elahi. Thousand Little Brothers. In response to questioning by the FBI in suspicious post-9/11 USA, Hasan Elahi created Thousand Little Brothers which includes 32,000 photographs he made during his ongoing project to give the FBI every detail of his life, especially the mundane. Both exhibitions are up until 2 July, 2017. This entry was posted on Monday, June 19th, 2017 at 12:50 am	and is filed under research. You can follow any responses to this entry through the RSS 2.0 feed. You can leave a response, or trackback from your own site. Entries (RSS) and Comments (RSS). 44 queries. 0.617 seconds.